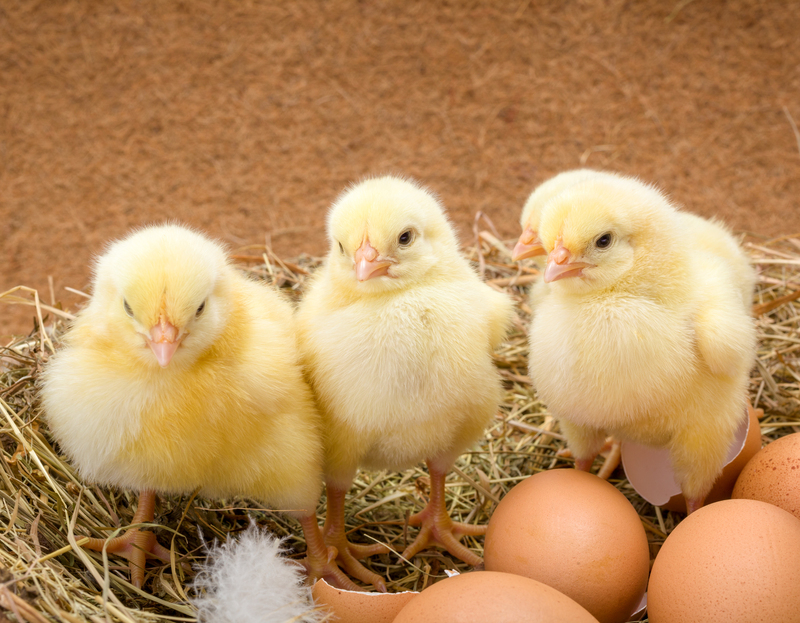 Chore-Time Poultry Production Systems (PPS) specialises in grain handlers, poultry feeders and poultry drinkers. Their products are both reliable and of a high quality and are all manufactured in their own 300,000 square foot facility. They have been a leading global designer and manufacturer of poultry systems since 1952 and are well known by both customers and suppliers around the world. Submit your enquiry using the form below. © Agritech Australia 2015 - 2016. All Rights Reserved.